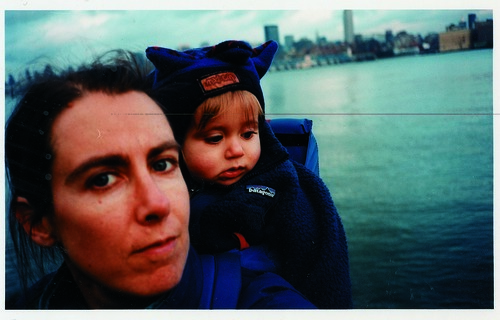 The intersection of motherhood and creative life is explored in these writings on mothering that turn the spotlight from the child to the mother herself. 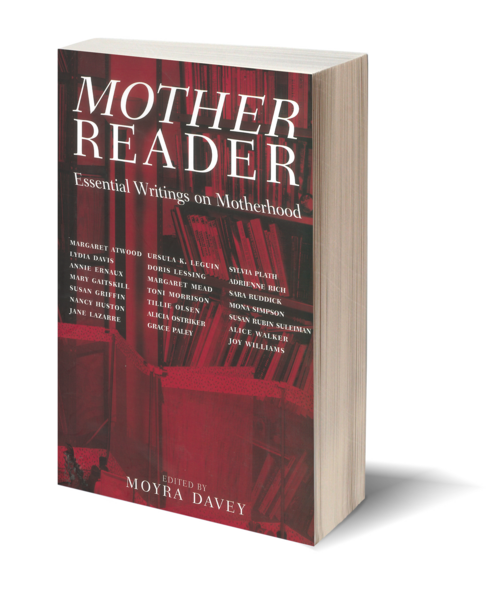 Here, in memoirs, testimonials, diaries, essays, and fiction, mothers describe first-hand the changes brought to their lives by pregnancy, childbirth, and mothering. Many of the writers articulate difficult and socially unsanctioned maternal anger and ambivalence. In Mother Reader, motherhood is scrutinized for all its painful and illuminating subtleties, and addressed with unconventional wisdom and candor. What emerges is a sense of a community of writers speaking to and about each other out of a common experience, and a compilation of extraordinary literature never before assembled in a single volume.